If you have nursing experience, or office and administrative experience and you are looking for a job, contact Celina’s Staffing today! Celina’s Staffing offers a number of different job options for part-time, full-time, temporary or permanent positions. If you live in Shreveport, Bossier City, Benton or other surrounding cities in Northwest Louisiana. Benton and surrounding Louisiana cities we need plumbers! We have several plumber positions available, from full-time, part-time or temporary. 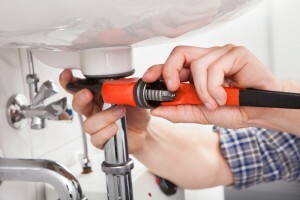 If you have plumbing experience and are licensed we have jobs for you! Contact Celina’s Staffing today, bring in or upload your resume here and we will get back with you soon! Celina’s Staffing is Benton, Louisiana’s premiere employment agency, we have jobs for all types of positions and any hours that are desired. If you have Machinist skills and are looking for a new job turn in your resume here, today!